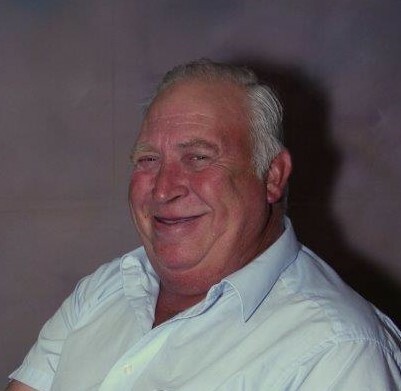 Roy Lee Johnson, 71, of Kings Mountain, NC, passed away on January 20, 2019 at his home in Kings Mountain, NC. He was born in Washington County, TN, to the late Albert Lee Johnson and Dorothy Mae Pearson Johnson. Roy served his country honorably as a member of the US Army. He was a very active member of Pathway Baptist Church. Roy had a generous spirit and continually gave of his time and money to anyone in need. In his younger years, Roy served as a volunteer firefighter in Jonesboro TN. He retired from Evco Construction with more than 30 years of dedicated service. Roy enjoyed playing cards, pitching horseshoes, watching wrestling and drinking his beloved sweet tea. He was a loving and devoted husband, father, grandfather and great grandfather who loved spending time with his family above all else.